Our Streetfeet Project is dedicated to developing talent and encouraging self-expression, determination, awareness and confidence of the young people who take part. Throughout the term, participants will get chance to take part in our recreational classes and can opt to take part in our competition classes. Twice a year, we host a seasonal showcase for our young performers to show their achievements and celebrate their development with family and friends. Our Cafe is open from 4.30pm until 6.30pm, serving a range of hot and cold drinks, cakes, toasted t-cakes and confectionery. 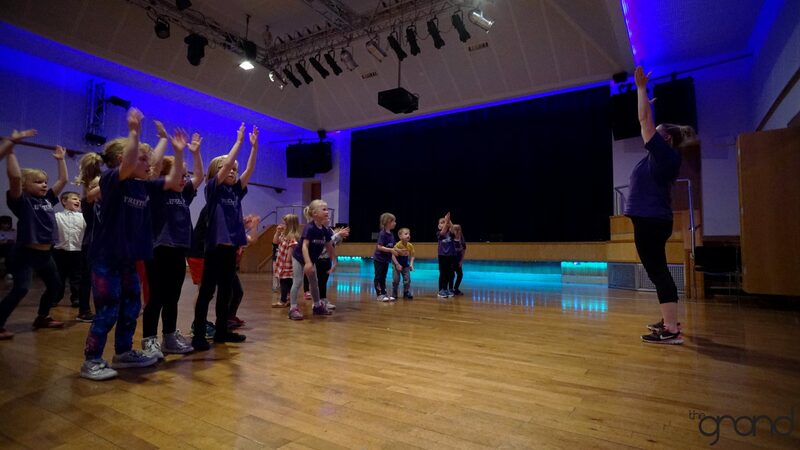 Our Streetfeet Recreational Classes are open to young people from the ages of 2 - 18 and of all abilities. 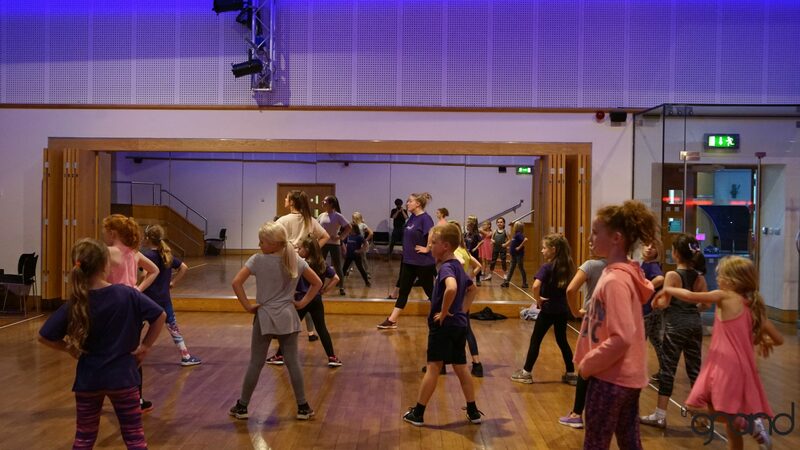 The classes are a great way for young people to learn new skills and make new friends whilst in a fun, safe and relaxing atmosphere. 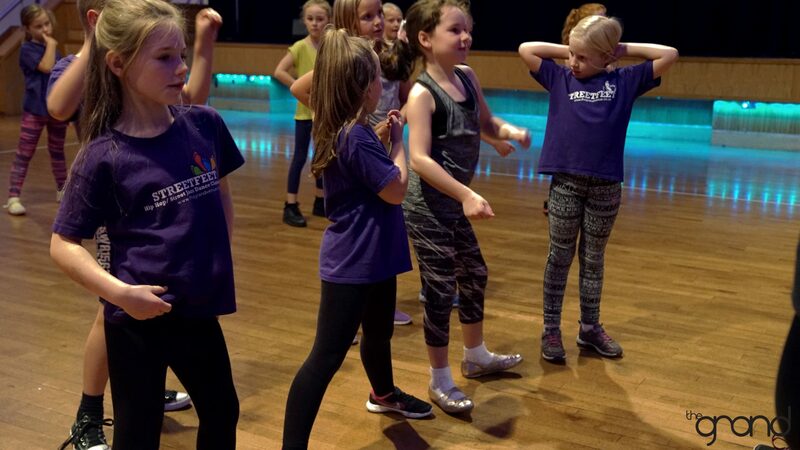 Our Streetfeet Competition Classes are open to members of Streetfeet from ages 6 - 18 and of all abilities. These classes are designed to enhance and refine skills in preparation for taking part in Competition. Competitions usually happen twice a year and take place in either Manchester or Leeds. Competition is non selective, so all those who wish to enter may do so providing they have attended the Competition Classes. Streetfeet takes place every term time Thursday. Danielle has had over 25 years experience within the dance and performance industry. She started dancing at the age of 3 taking ballet at Pat Eakets School of Dance in Blackburn and then went on to train in Tap, Modern and Jazz. Showing a clear talent from a young age Danielle was chosen to represent her dance school at Royal Ballet School in London at the age of 6 and continuously at events and showcases throughout the next few years. 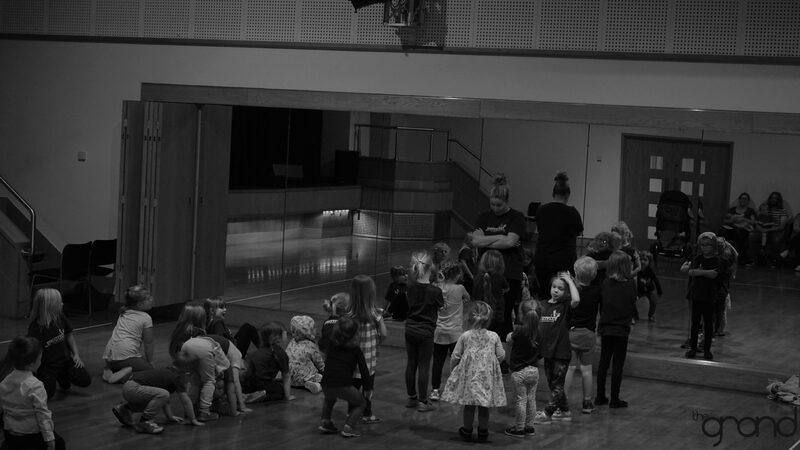 After changing dance schools in her teen years Danielle developed a real passion for performance on stage and went on to train in musical theatre which is still a major passion of hers. At the age of 14 Danielle became a member of her High School Cheerleading Squad and found another new passion, going on to qualify in coaching Cheerleading, Pom Dance, Cheer Dance and Street Cheer as soon as she turned 18. Cheerleading has taken her all over the world; as a competitor in European Championships (Denmark 2007 and Slovenia 2011) and World Championships (Japan 2005 and USA 2008), as a coach at both European Championships (Denmark 2007) and World Championships (USA 2011) and as a Judge at European Championships (Finland 2010, Italy 2013 and UK 2014). 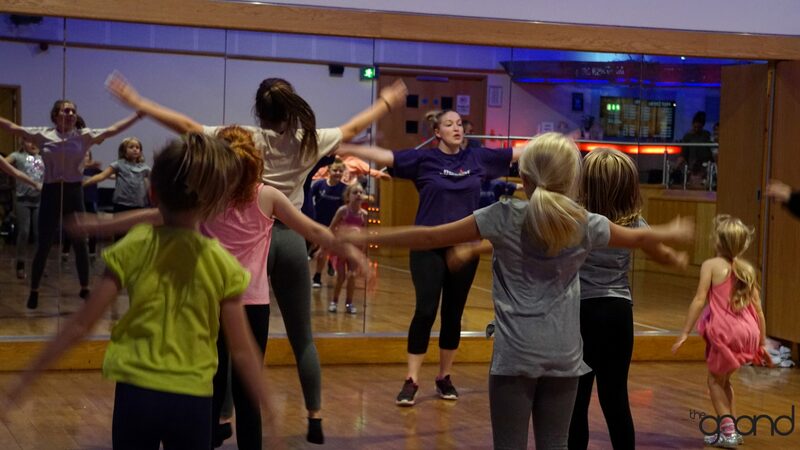 Danielle now runs a business delivering PE and specialist Dance and Gymnastics provision in Primary Schools in the Fylde area of Lancashire as well as running a Cheer and Dance Academy and delivering Streetfeet classes at The Grand.